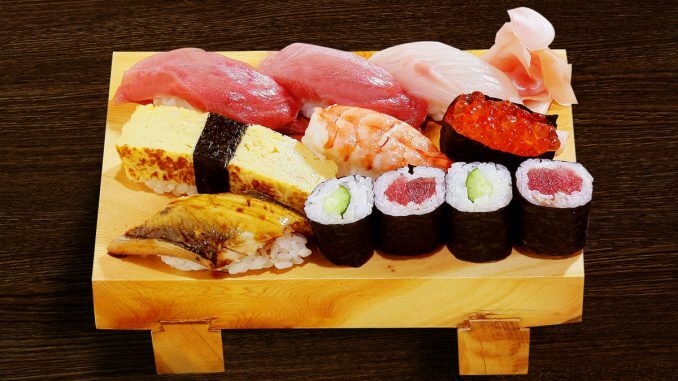 Sushi is one of the most famous Japanese food in the world. 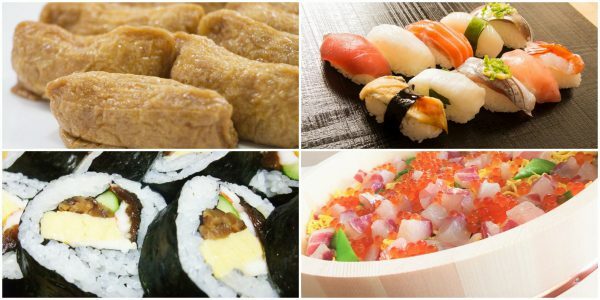 Recently sushi lover is increasing and sushi is one of the purpose of the visit to Japan. We have lots of inquiry about sushi making class/tour from visitors. Actually there are so many sushi making class in Japan, expecialy in Tokyo. In this post, we advise how to choose the best sushi making class for you. Do you know which one is “SUSHI”? The answer is “all of these are SUSHI”. Many Japanese think just “Sushi” is this. 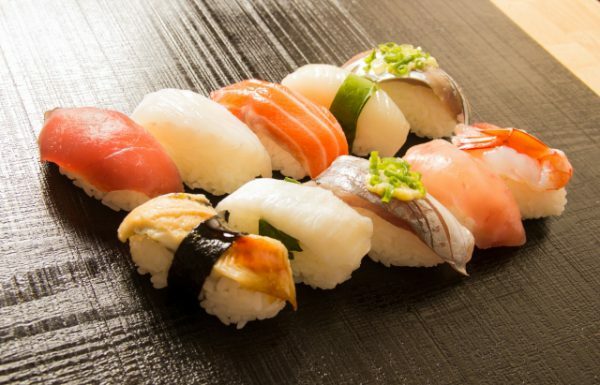 Nigiri sushi is really popular in Japan. But it’s really difficult to make these in our home. So many Japanese have experience to eat Nigiri, but not to make. 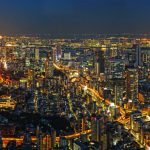 It’s really unique and valuable experience to make Nigiri sushi in Japan. Maki sushi is also popular in Japan. It’s easier to make Maki sushi than Nigiri so we sometimes make Maki sushi in our home. 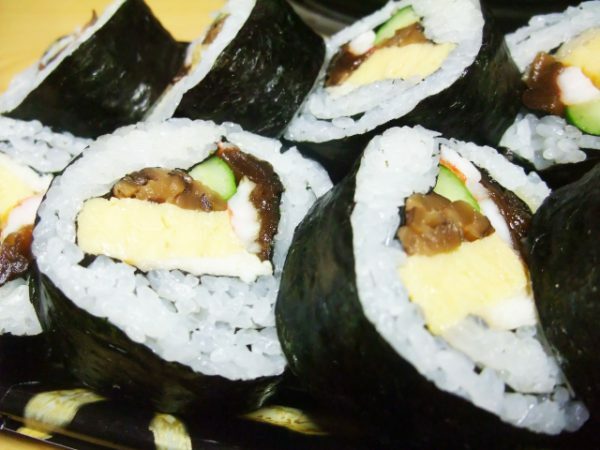 There are several type of Maki sushi, thick, thin or hand roll. To make Chirashi sushi is more simple. Just make sushi rice and cut seafood, then mixed or topped. Inari sushi is also popular food in Japan. 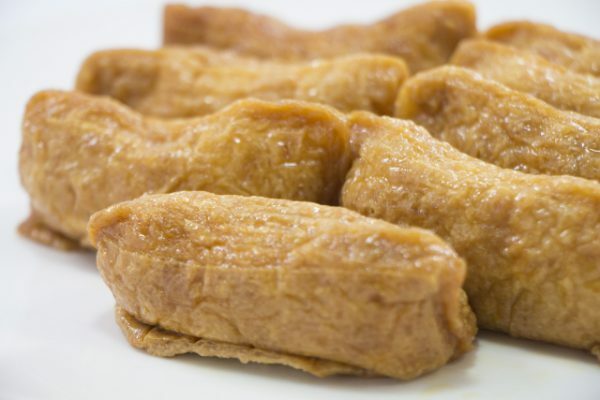 Rice is wrapped in fried tofu. When you choose the sushi class, please check what kind of sushi you can make. It’s also important that who is the teacher. Some class/tour have Professional sushi chef as their teacher. Some class/tour have amateur sushi teacher or professional teacher for cooking. A tour company train their English speaking guide to sushi class teacher. Actually they have lots of experience to make Japanese ordinary cuisine. But as described above, we usually don’t make Nigiri sushi in our home. So sometimes they don’t have enough experience to make authentic sushi. The budget is most important element for many traveler. If you pay extra, you can do sushi making class with market visit or insider will guide you around market and teach you sushi making. 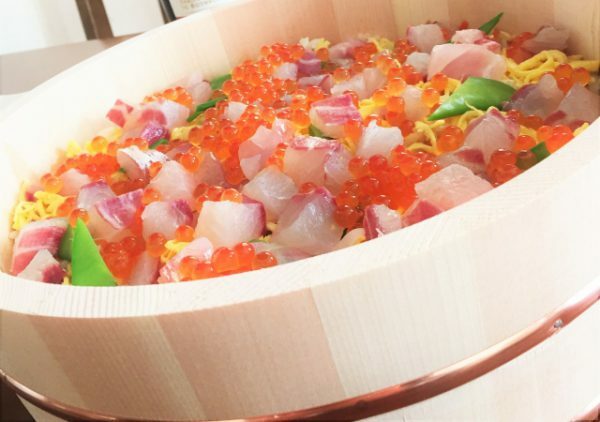 There is a tour that michelin starred sushi chef teach you. Those are really worth it. 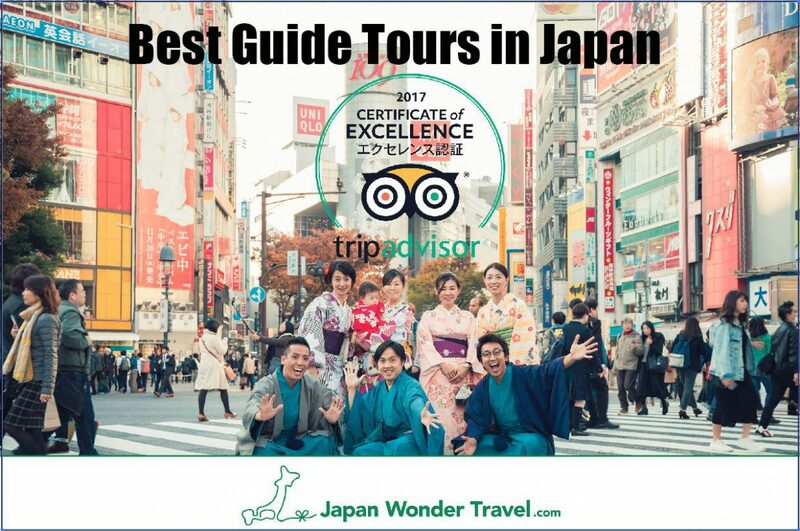 It’s our pleasure that this post will help you to choose the best sushi cooking tour/class for you. 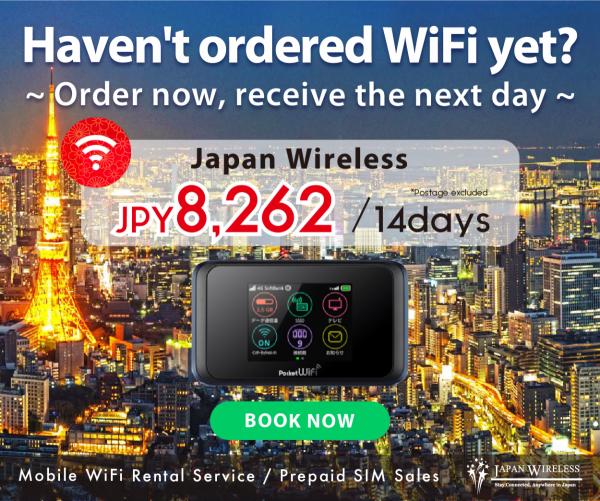 If you have any questions, please feel free to leave comment. Here is the our recommended sushi class.